Romanians and Hungarians have a long history of rivalry in politics, culture and sport. Rarely history speaks about symbols of reconciliation, probably because these actors are episodic personalities and because the conflicts are longer and they have a cyclic manifestation. The battle for Transylvania was a permanent subject in the Romania-Hungary relation. 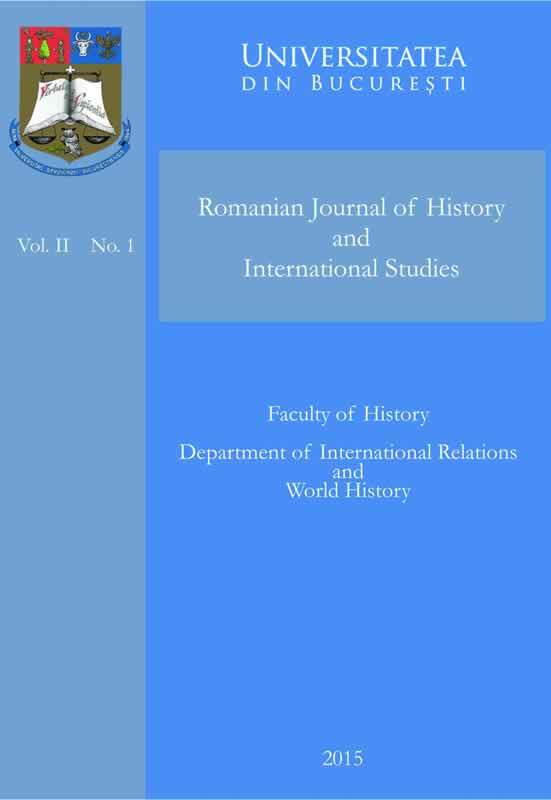 Also, the high number of Hungarians ethnics in Romania provoked different attitudes in the last centuries. Sport was one of the newest ways to expose the conflict between the Romanians and the Hungarians. From interwar period until nowadays, sport activities which included these two national groups has generated debates, violence and few moments of reconciliation. In fact, I will follow this last aspect, in the context of an image of permanent conflict, to analyse the importance of some symbols of reconciliation.